Never wake up in your makeup! 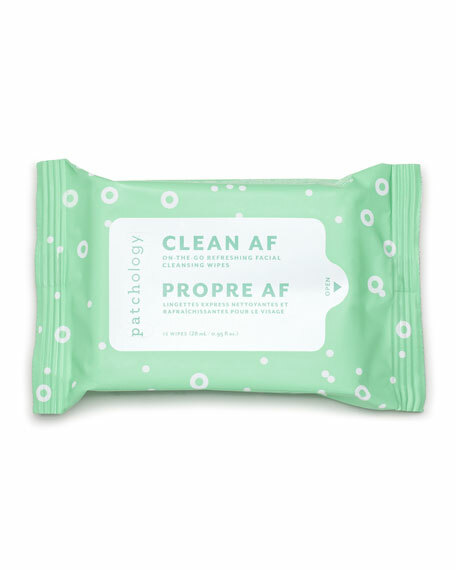 Clean AF wipes instantly remove makeup, sweat, oil and dirt to leave your skin feeling clean, soft and refreshed. Each wipe is loaded with skin-loving ingredients like Vitamin B5, Biotin (a skin-health secret weapon), and antioxidant-rich Folic Acid. 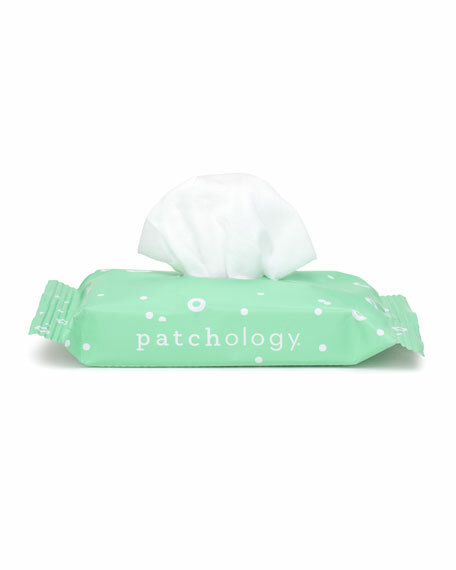 Perfect for on-the-go cleansing, pop these convenient re-sealable packs in your purse, gym bag, suitcase or keep by the sink. You'll always be prepared like a boy scout (no camping required).